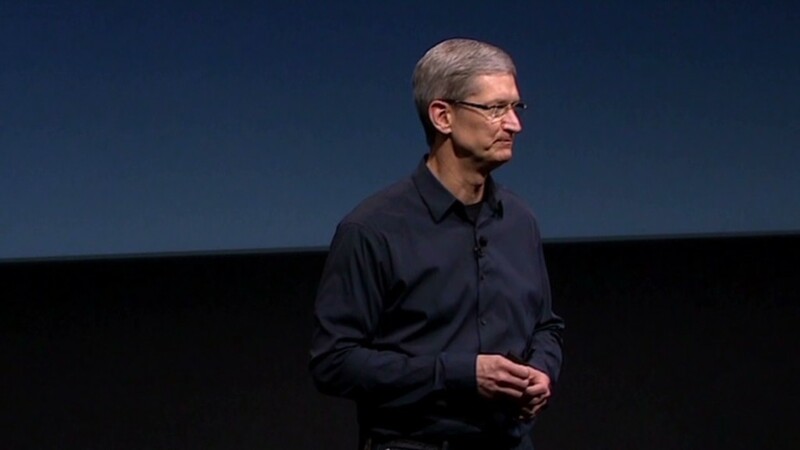 Apple CEO Tim Cook is in China. Tim Cook, making his second trip to China as Apple's CEO, predicted Friday that the world's most populous country will one day become Apple's number one customer. "China is currently our second largest market. I believe it will become our first. I believe strongly that it will," the CEO said during an interview with China's state-run Xinhua news agency. Cook did not say when he expected China to overtake the U.S., which is currently the largest market for Apple products by a good margin. Apple has only 11 locations in China and Hong Kong. But Cook did indicate that Apple (AAPL) is already plotting an aggressive course in China. "We are continuing to invest in retail stores here and will open many more over the next several years," he said. "We have some great sites selected, our manufacturing base is here, and we have incredible partners here. So it's a very very important country to us." According to Xinhua, Cook is using his time in China to meet with "government officials, business partners, Apple employees and customers." 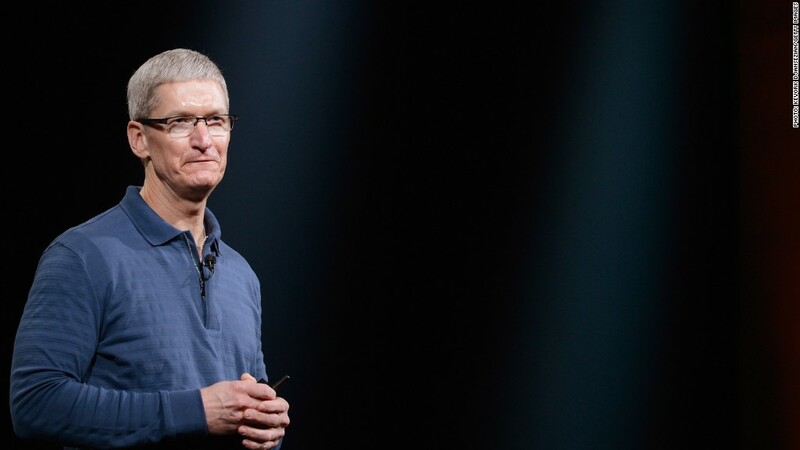 Did Apple's CEO really get a 99% pay cut? The CEO also met with China Mobile Chairman Xi Guohua in Thursday in Beijing. Rainie Lei, a spokesperson for China Mobile, confirmed the visit but said a non-disclosure agreement prevents the company from disclosing anything about the content of the talks. China Mobile is the world's largest mobile provider by subscribers. It currently does not offer the iPhone, which is sold by competitor China Unicom. Xinhua also asked Cook about labor disputes at Foxconn, the Taiwanese manufacturing giant famous for its production of Apple products. "We care very deeply about every worker that touches an Apple product, whether they are making it, selling it, serving it or marketing it. We hold ourselves to a very high standard there," Cook said. Foxconn, which also manufactures products for Intel (INTC), Microsof (MSFT)t and Cisc (CSCO)o, said Thursday that Chinese authorities were investigating allegations of bribery at the company. The admission came after a report in Taiwan's Next Magazine alleged Foxconn managers were accepting bribes from parts suppliers. Last March, Cook toured Foxconn's facilities in Zhengzhou and Tianjin amid reports that the supplier had violated several labor laws. -- CNN's Pamela Boykoff contributed to this report.